Life is easy breezy in the Harper Fly-Away Tankini. 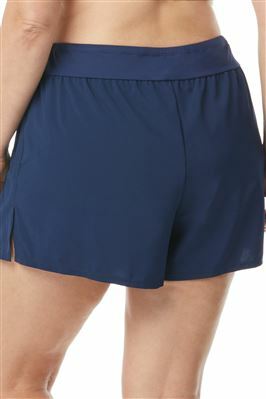 The cascading front opening will keep you cool and relaxed by the pool. Features include over the shoulder adjustable straps that can be converted to a crossback, underwire, removable cups, shelf bra, and matching colored lining.